Thursday, September 10th you have an opportunity to send a dynamic leader to fight for our community in the Dutchess County Legislature. I am asking you to write in the name of F. Amparo on your Independence Party ballot when you go vote. Polls are open from 12pm – 9pm. If you have any questions, call me at 914-755-9327. 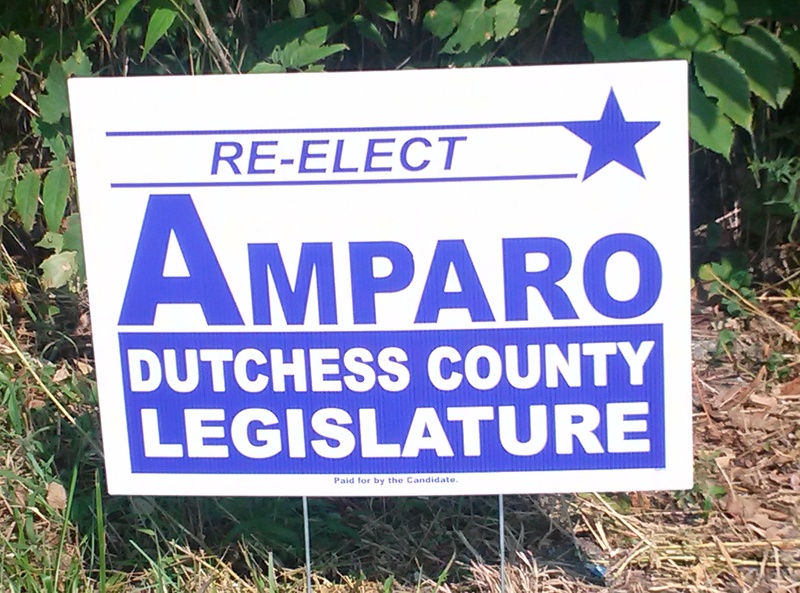 Posted in Press and tagged Dutchess County, Dutchess County Legislator Distirct 14, Dutchess County Legislator District 14, F. Amparo, Francena Amparo, Independence Primary 2015, Legislator Amparo, Legislator Francena Amparo, Wappingers Falls on September 8, 2015 by Dutchess County Legislator Francena Amparo.